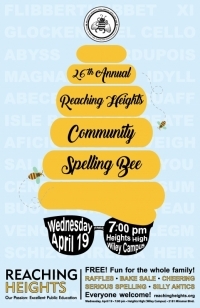 Reaching Heights invites Heights residents to celebrate public education, and the community, at its annual Reaching Heights Community Spelling Bee on Wednesday, April 19, 6:30–9 p.m. 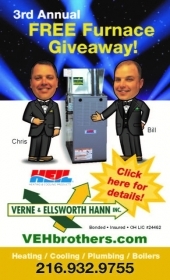 This free, family-friendly event will take place at Heights High’s Wiley campus auditorium. Audience members will have the opportunity to listen to a string quartet, take chances on the raffle, and buy refreshments before the competition begins at 7 p.m. Then, they can choose their favorite team and share the tension as they deliver their guesses, letter by letter, hoping for the “ding” of success. Three judges will adjudicate the spelling competition, in which 22 teams comprising three brave adults each will endure silly antics such as team costumes and a musical round. 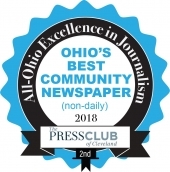 Among those competing are teams representing Squire Patton Boggs LLP, the Cleveland Orchestra, Heights Libraries, Case Western Reserve University, PTAs from various Heights schools, Forest Hill Church, St. Paul's Church, and others. 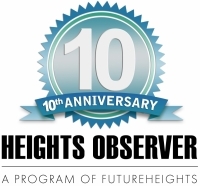 Reaching Heights, is a nonprofit that works to enrich students, support teachers, and connect the Heights community to the CH-UH public schools.